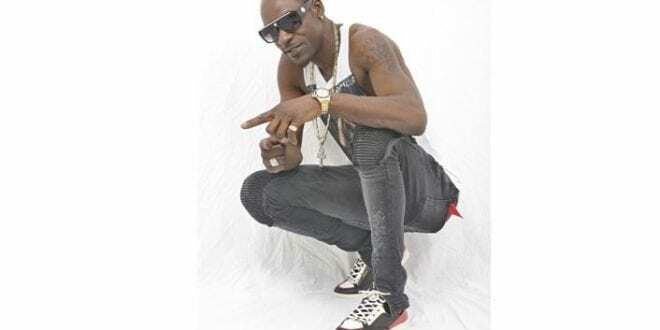 See Mi Yah is the name of the latest release from dancehall entertainer, Macini. The UK based artiste says his inspiration for this track comes from the Jamaican kumina culture. With a hard-hitting, up-tempo dance beat and a party vibes See Mi Yah is simply perfect for the summer. Since the release of the track, the reception has been superb, with recognition in Japan, South America and of course, Jamaica. So much so that the artiste teamed up with Orville of Dance Xpressionz to create a new dance and take the whole world by storm. “I got in contact with Orville via Instagram and I told him about the track. He loved it immediately and decided to create the dance. People all over the world are dancing to this new dance craze and I am just happy over all to be getting this feedback,” Macini explained. Produced by Golden Life Music, the track was released in April of this year. Keeping the authentic “Jamaicanness” the accompanying music video directed by AJG Logan, highlights scenes in Negril, Hanover, Holland Bamboo and Kingston. With a strong voice, great lyrical content and a positive attitude, Macini is indeed a force to be reckoned with. A prolific songwriter as well, he has amassed a catalogue of over fifty top notch songs and has garnered loyal fan base especially in the UK where he currently resides. With a career that spans over 7 years the artiste has released tracks include Man A General, So We Do It, Bad Gyal and Bad Mind People. Macini is currently on a promotional tour in Jamaica with the intention of getting more traction for the new song. He’s also preparing to take his promotions overseas, with a Europe tour coming up in August, starting with Paris and the UK. See Mi Yah is available for streaming and purchase on all major digital platforms.